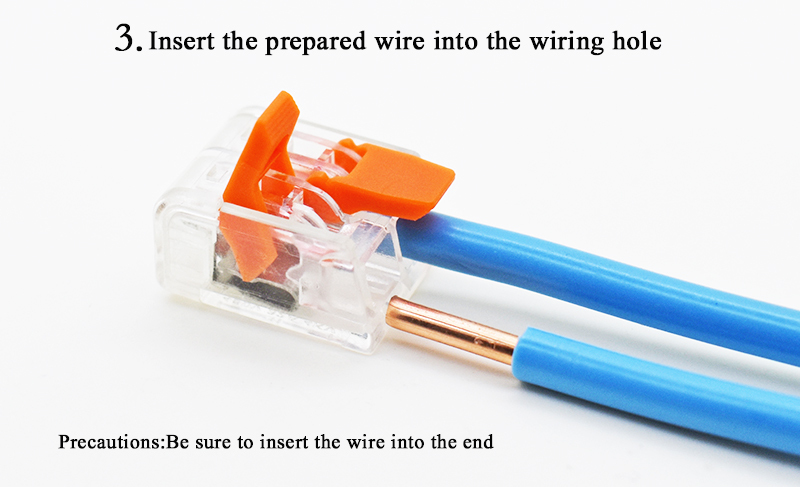 NOTE:it’s just made in China!!! 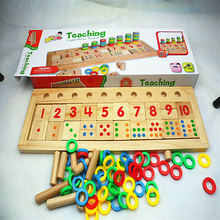 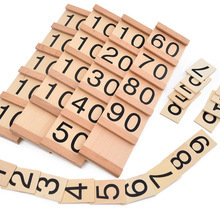 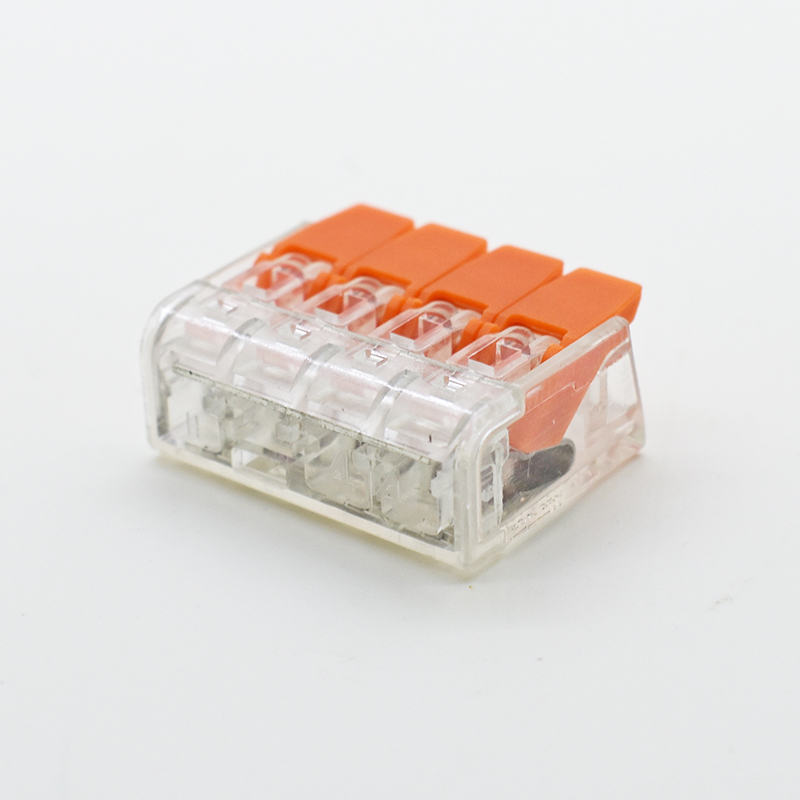 If you are looking for other sizes of this new series, looking for the older 222 series, or something else, then please be sure to also check out my other items! 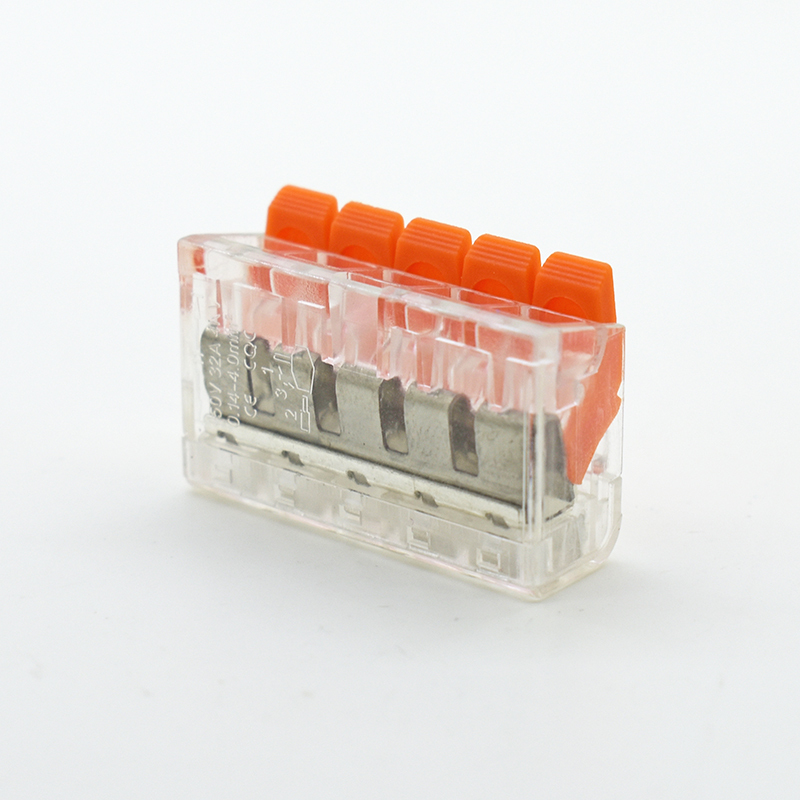 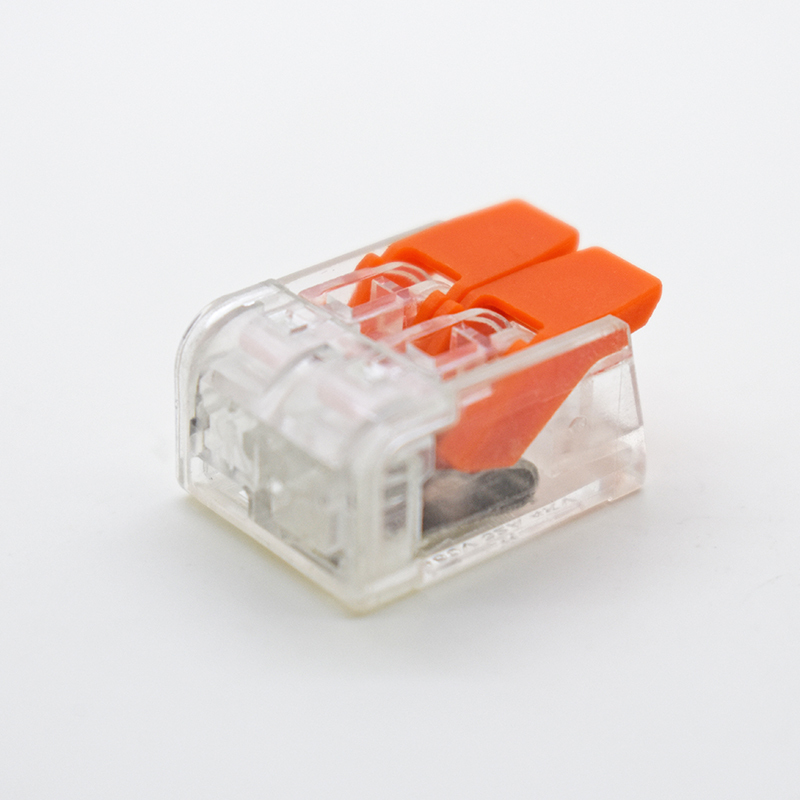 PCT Series COMPACT Splicing Connector for all wire types saves 40% more space than its predecessor (222 series). 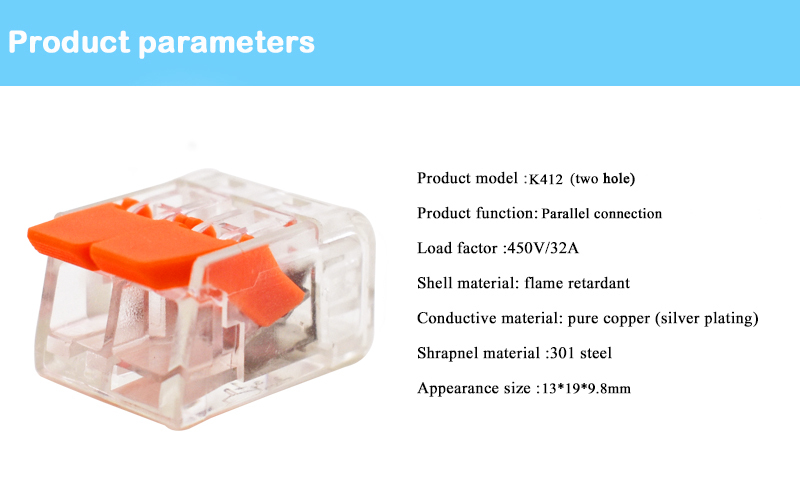 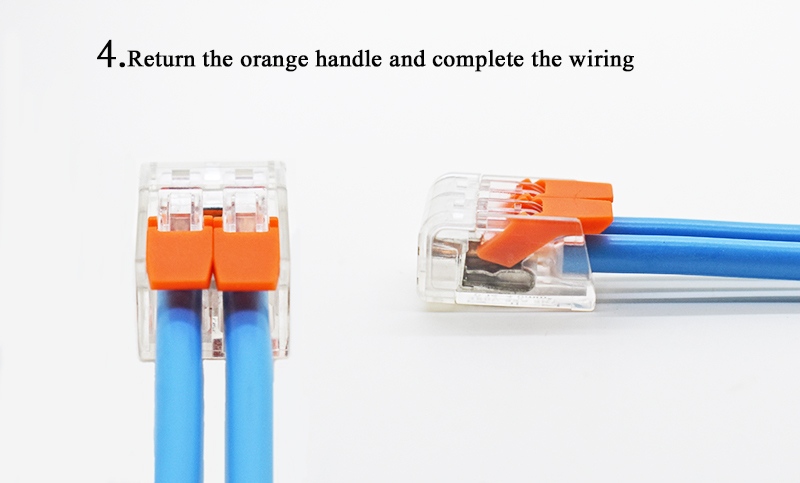 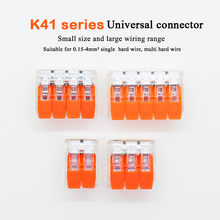 These wire connectors accommodate fine-stranded wires from 0.14 to 4 mm2 (24–12 AWG), as well as solid and stranded wires from 0.2 to 4 mm2 (24–12 AWG). 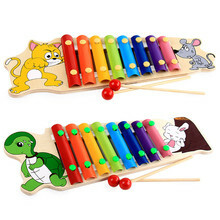 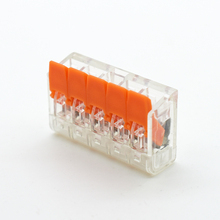 This wide range allows you to quickly and easily connect different types of wires and enables bridging of wires with greatly differing cross sections. 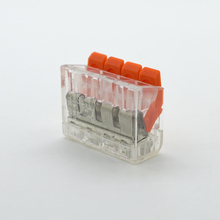 – voltages up to 450V	– current up to 32A	– have larger easier-to-lift levers. 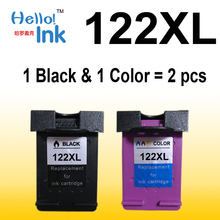 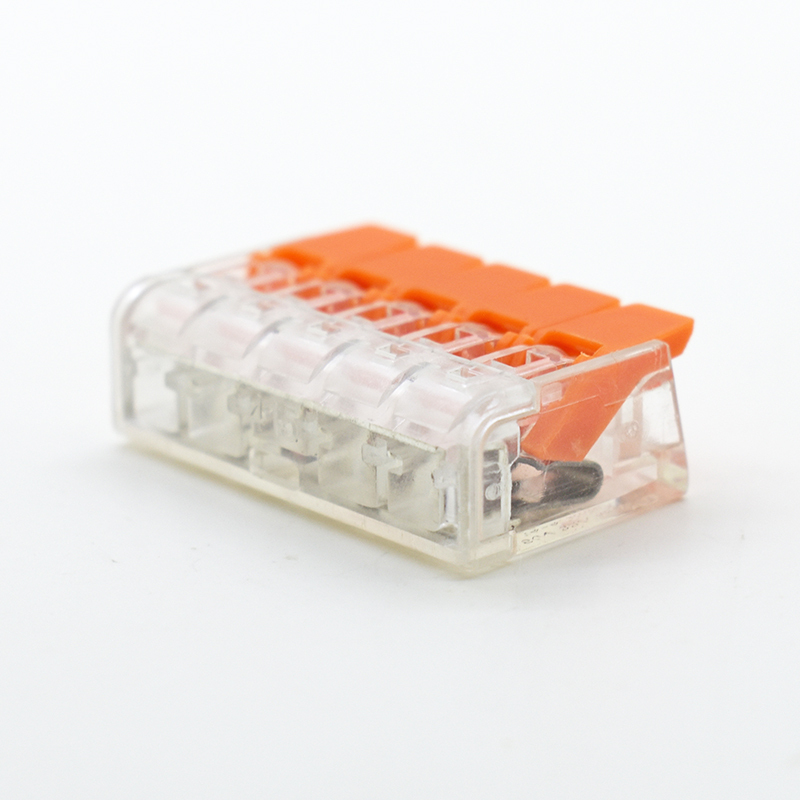 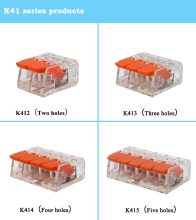 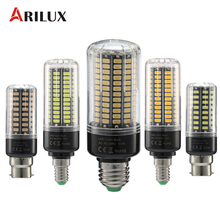 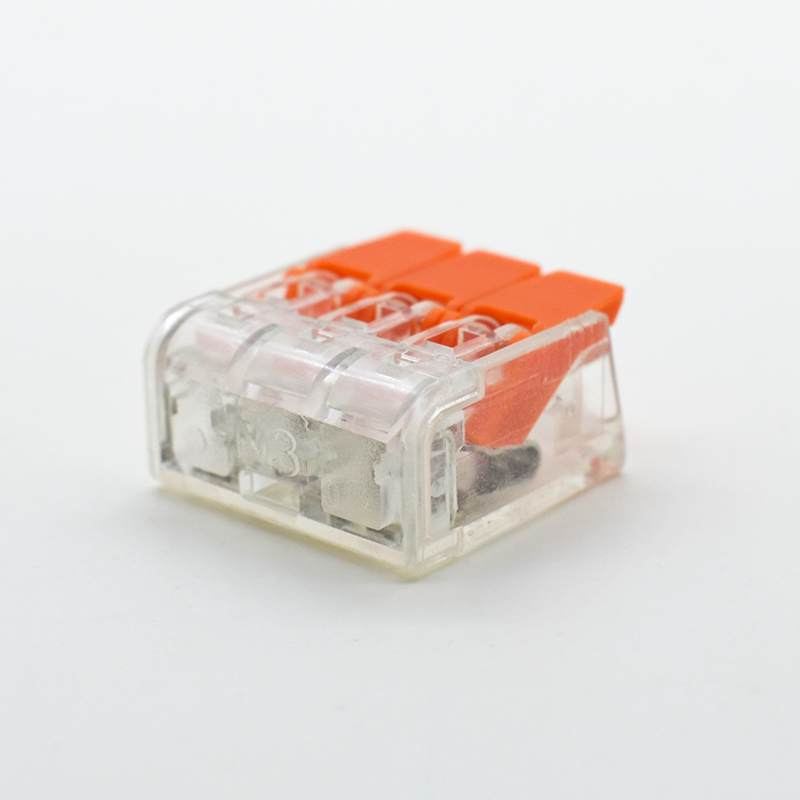 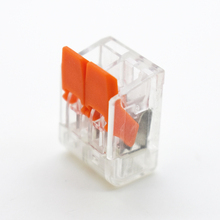 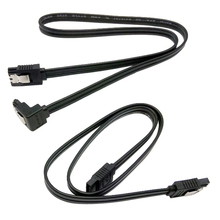 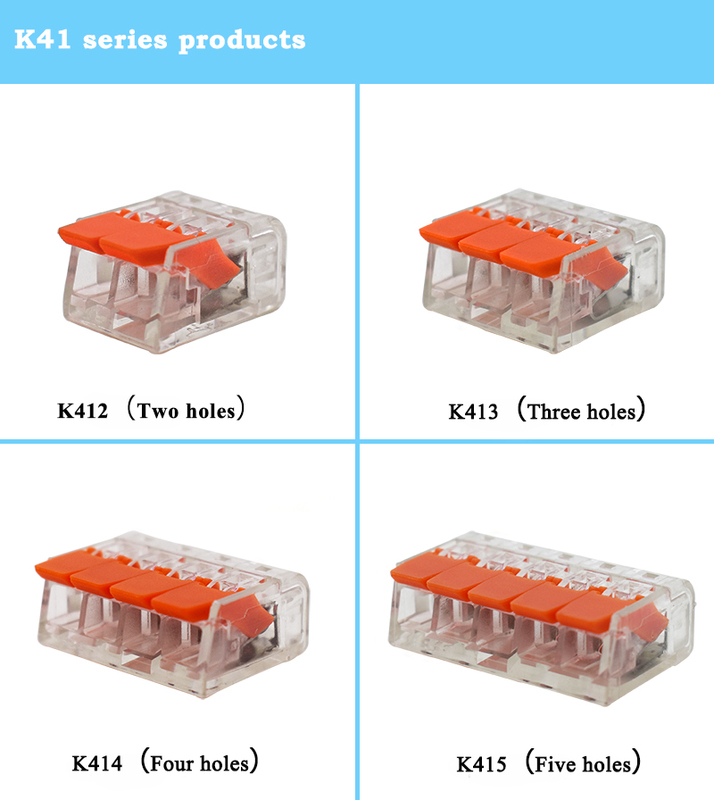 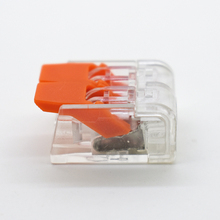 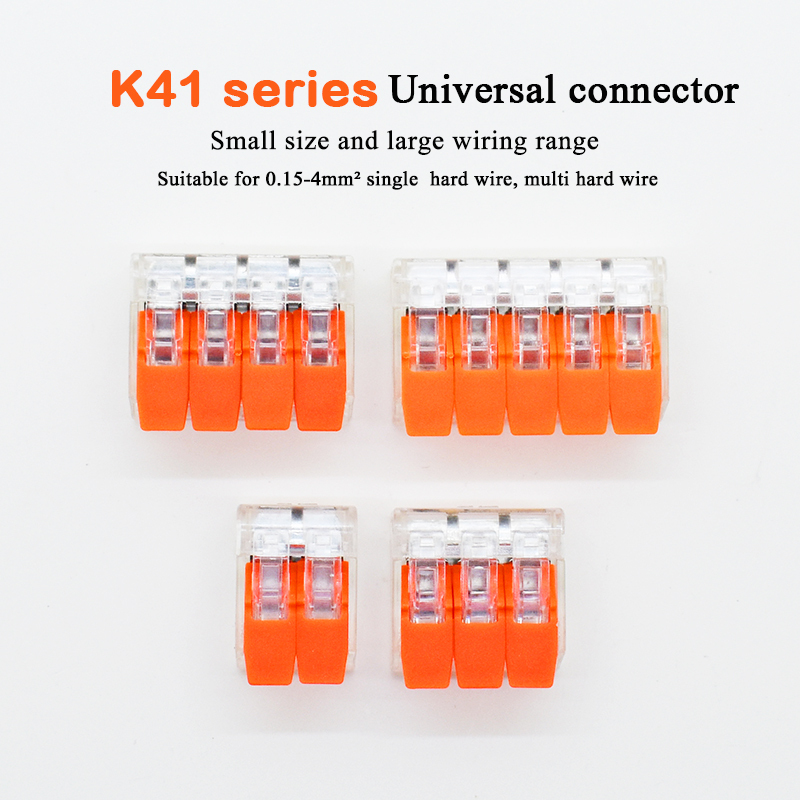 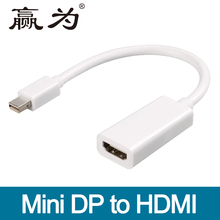 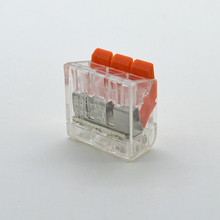 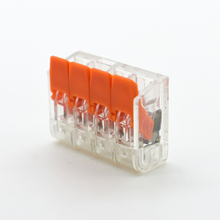 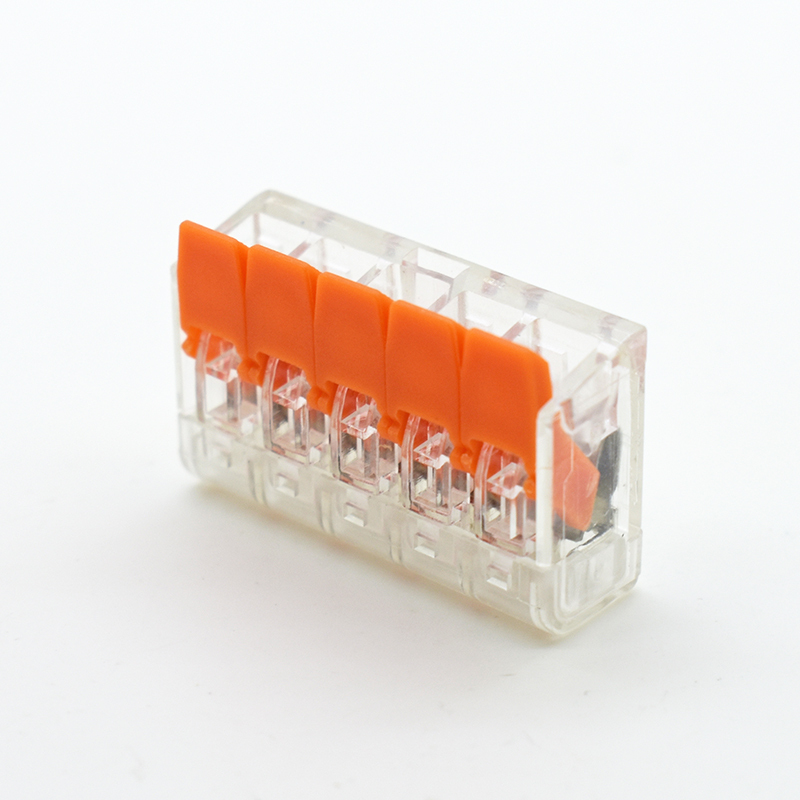 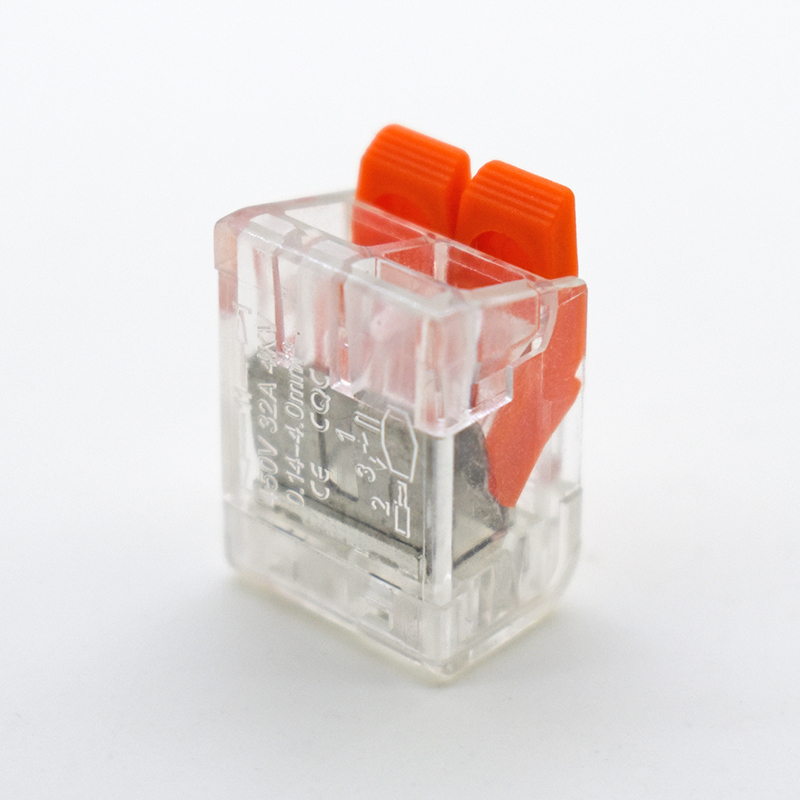 – require 40% less space over the 222 series connectors. 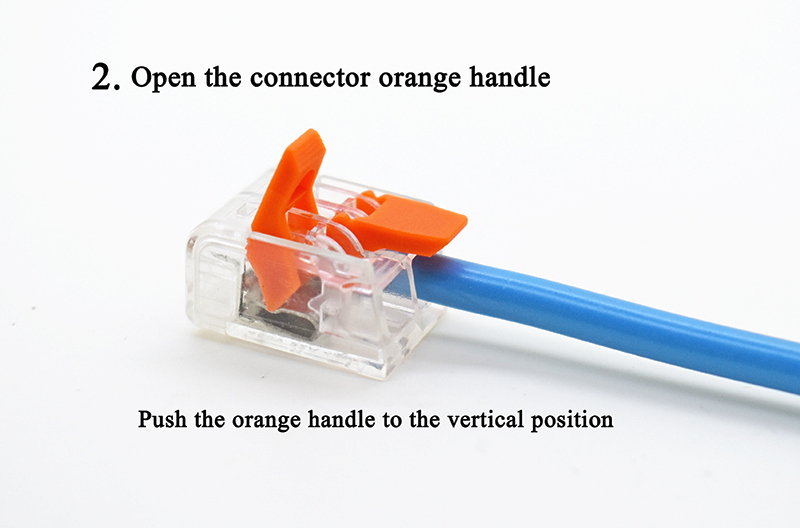 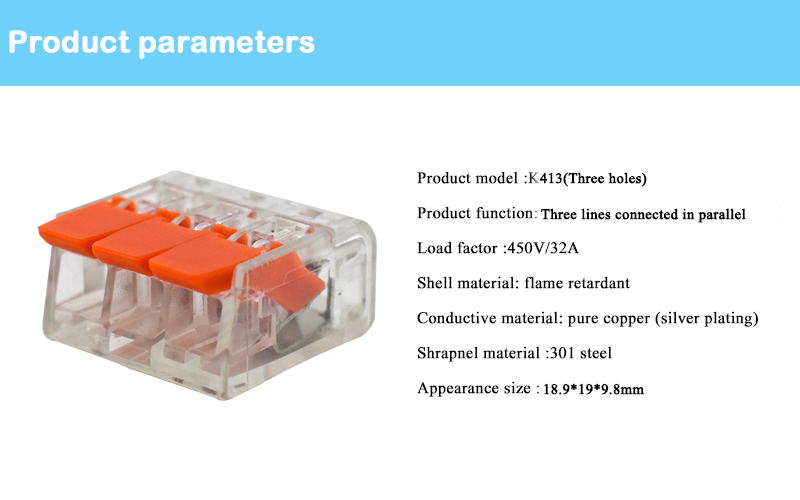 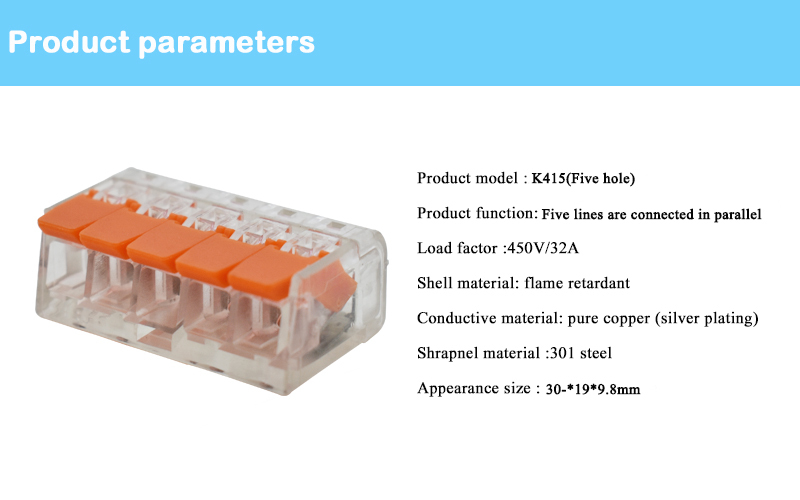 – not only are the new connectors smaller, they also have clear see-through housings that let installers check their work	– built-in probe test holes	– can be used in temperatures up to 221°F (105°C), ambient up to 140°F (60°C)	User Friendliness Takes Priority:	User friendliness is enhanced by the hollowed-out grips on the side in the enclosure, making it easier for the user to hold on to the connector during installation. 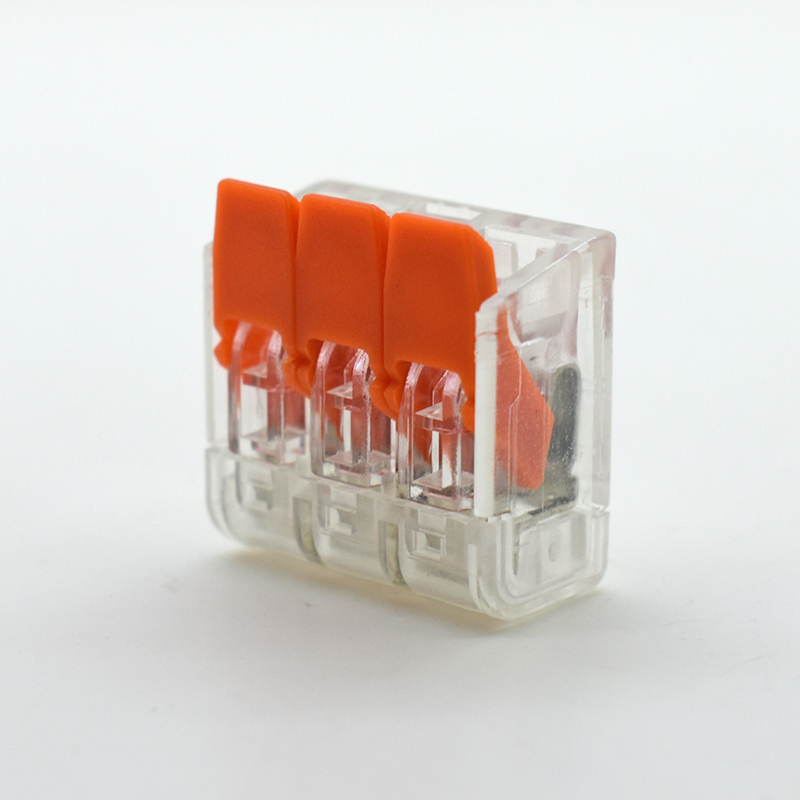 Contacting is based on the proven CAGE CLAMP® technology, meaning that no tools are required to make permanently safe and secure contacts. 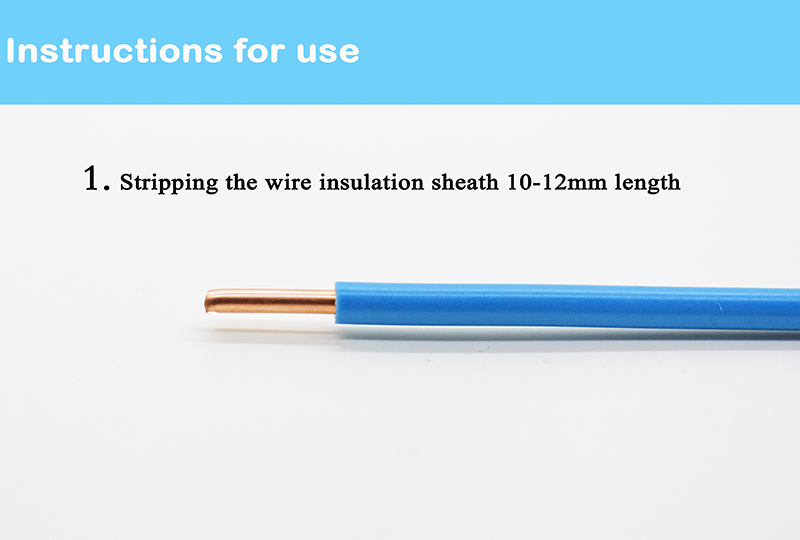 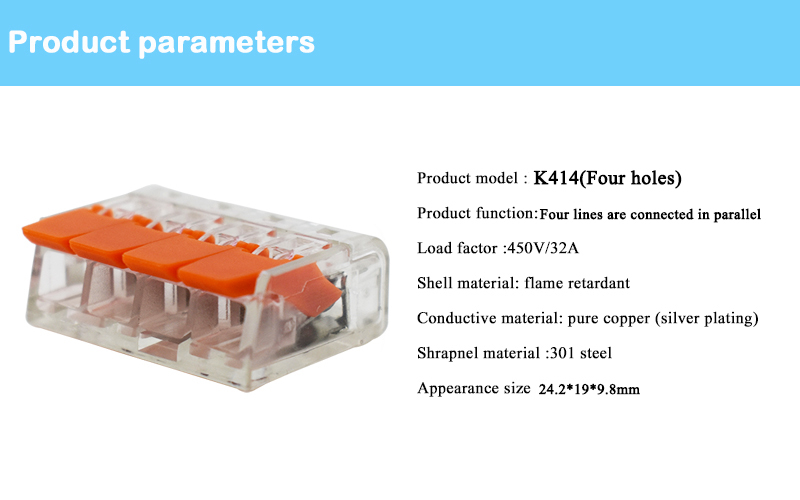 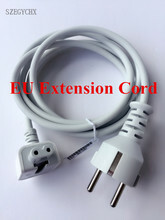 The clearly printed technical data on the product presents all important information to the installer at a glance and also indicates the required strip length for the wires, for example. 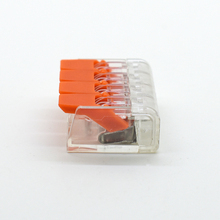 The operating levers also provide further potential marking surfaces.